We are proud of the reputation we have built over the past 15 years in a London market, which can present challenges such as access limitations and small spaces to work with. Under the expert supervision of Paul, we work closely with our team of designers to ensure the design will work for you in terms of budget, the prevailing conditions of the site and any restrictions which may be present. A design must look great not only on paper but in reality, and our highly-skilled team pay attention to the finer details while executing the design to achieve the best results. 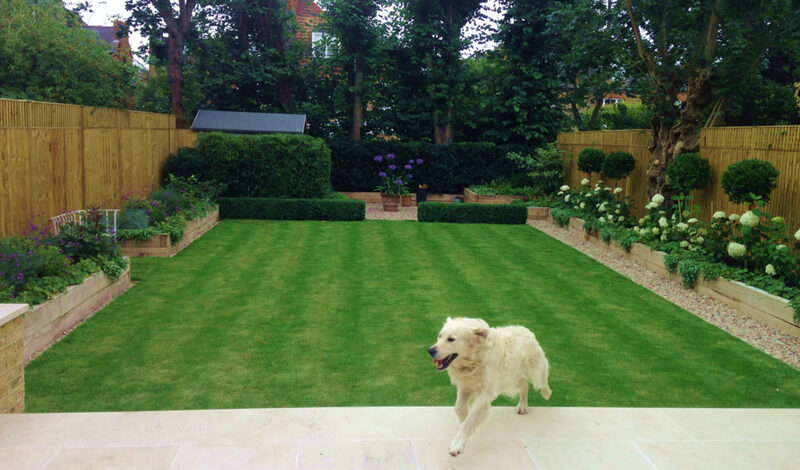 See our Portfolio for examples of gardens we have built.